This is also why you can’t sort albums by Primary Artists — there may be many of them. Albums can be sorted by “Album Artist” which is a single piece of text, it may contain several artists but it is sorted as one item, by the first artist listed. 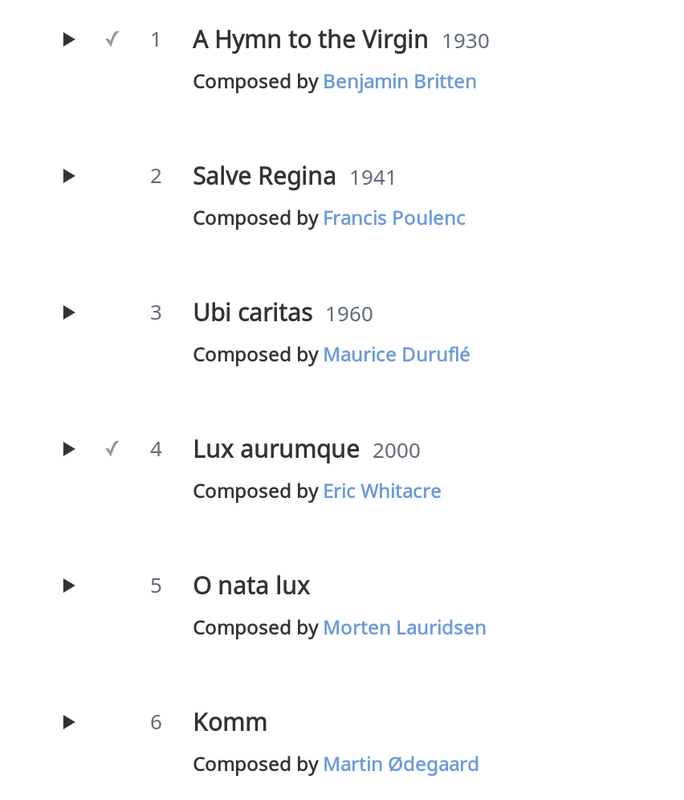 The problem is that the metadata does not contain an entry for “Album Composer”. So there is no obvious answer for the album listed I included above. I have asked for an album list sorted by Primary Artist, accepting that albums would be listed multiple times. If we had that, it would work for composers as well. But many consider such a listing disconcerting. 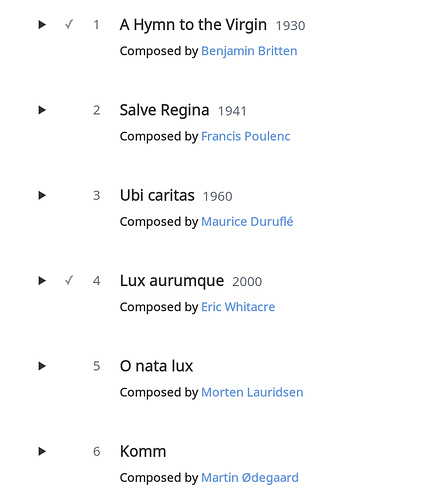 Of course, if the request is only for an album listing instead of a work listing under a composer, that is simpler. I am new to Roon and enjoying it and want to stick with it. I found this discussion because composer view was not showing me albums but, as another poster commented lots of allegros and adagio etc! So yes please group by albums in composers view. This is what I expected and what I get from eg Minimserver on my NAS. I want to see every album in my collection with a composer as main composer or composer of some of the tracks then you can drill down.